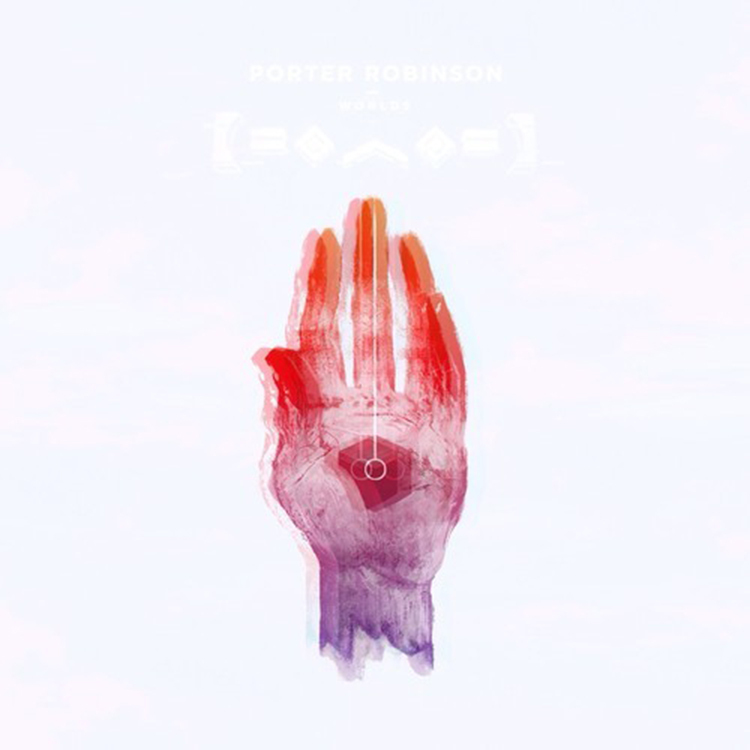 Porter Robinson has created one of, if not the best album of the year. Last Island heard this album and decided to remix Fresh Static Snow. What is very interesting is the fact that he has completely changed the song for the better. He has taken it and turned it into a funkadelic track. This has some french inspired sounds as well. While the track is completely changed, Last Island was able to keep the theme of the track which is ideal. Check it out and debate whether or not this is better than the original or not. Plus download it because it is free.